O'Hooley & Tidow are an English folk music duo from Yorkshire. Singer-songwriter Heidi Tidow (pronounced Tee-doe or "Tee-dov" ) performs and records with her wife, singer-songwriter and pianist Belinda O'Hooley, who was formerly a member of Rachel Unthank and the Winterset (now The Unthanks). 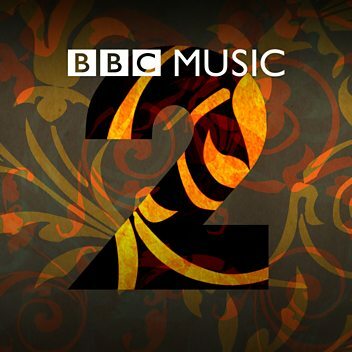 O'Hooley & Tidow were nominated for Best Duo at the 2013 BBC Radio 2 Folk Awards. 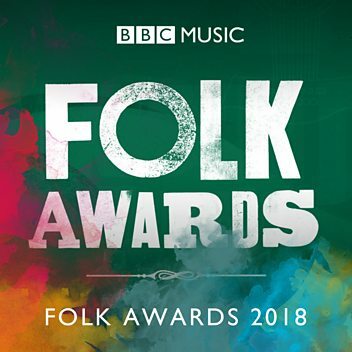 Their 2016 album, Shadows, was given a five-starred review in The Guardian and four of their other five albums, including their 2017 release WinterFolk Volume 1, have received four-starred reviews in the British national press.